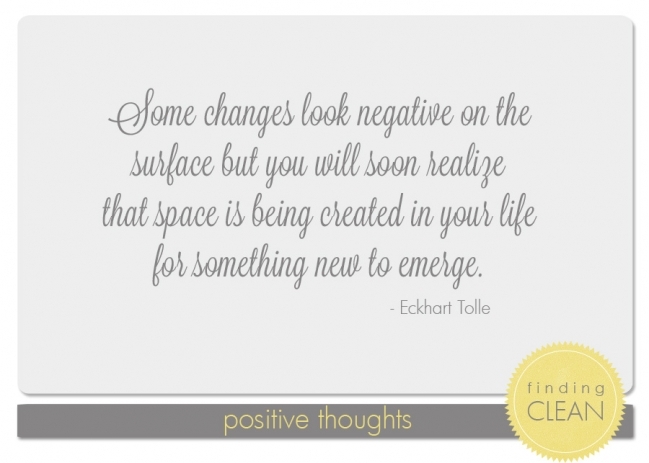 In almost every aspect of life, change is often viewed as something negative. Back in my corporate office days, just speaking the word “change” would ignite fear in most people. I’ve discovered (the hard way), that change is almost ALWAYS a good thing. It’s often painful, but still good. Changing the way my family eats has been very hard. Hard because it’s new. Hard because familiar is good. Hard because other people don’t always understand. Hard because it takes more time and money. Hard because, well, it’s just hard. On the other hand, so much good has come from these changes. And I feel good. Good because it’s new. Good because it’s NOT familiar (which makes it more exciting). Good because other people DO understand (and share their hearts with me). Good because it takes more time and money (which has caused me to reassess many other parts of my life). Good because, well, change is good. Challenging my own preconceived notions about food has caused me to reflect on my preconceived notions about LOTS of other things. How I view myself and others (judging). How I get my needs met (asking for what I need, or manipulating the situation). How I affect the world around me (in big and small ways). How do I teach my children (through words or example). It’s a lot to think abut really. But, it’s good. And I love it! Jeff - I love change … And eckharts books have changed my life.